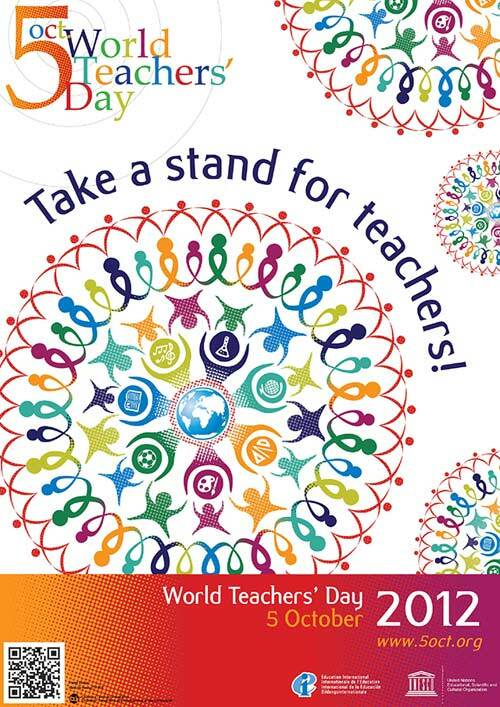 Just wanted to take timeout from the usual fare of this blog to celebrate World Teachers Day. I also want to give Thanks to all the teachers in the world as well as to my teachers (past, present and "future") in their dedication to imparting knowledge to "students" everywhere. I wouldn't have gotten to where I am without the help of my teachers and mentors.